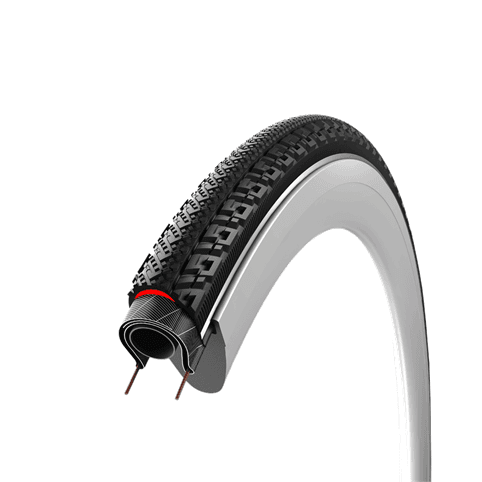 Push past punctures on the R3 Tubeless Ready. 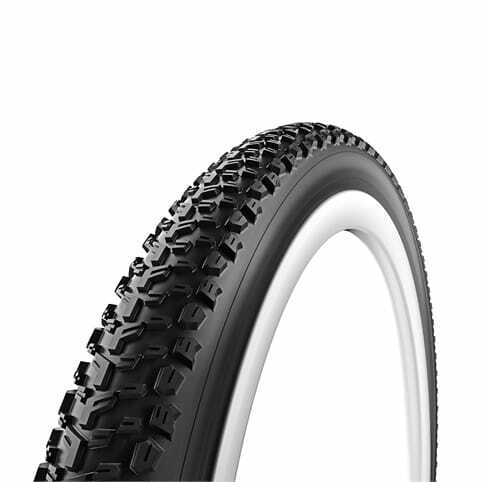 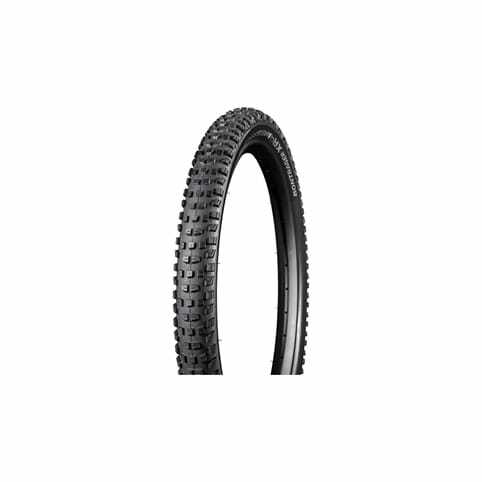 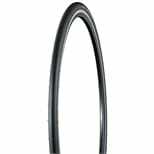 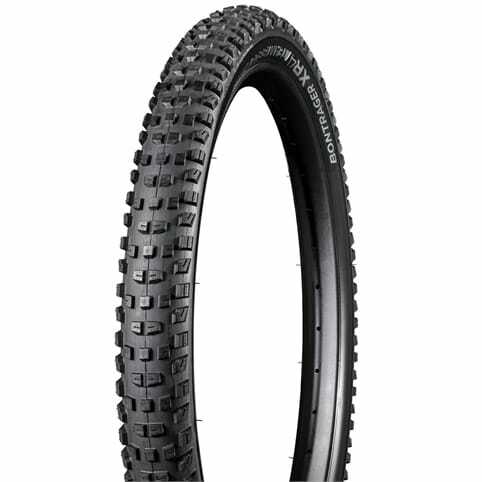 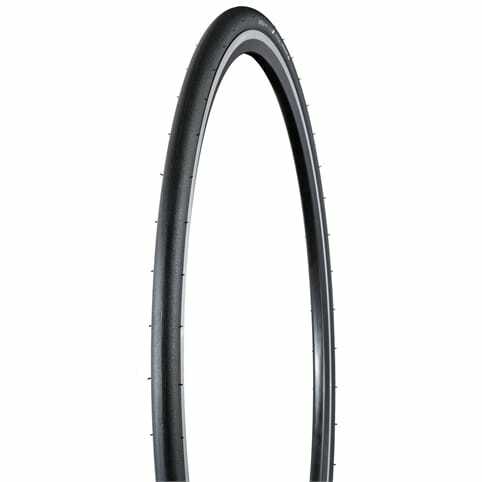 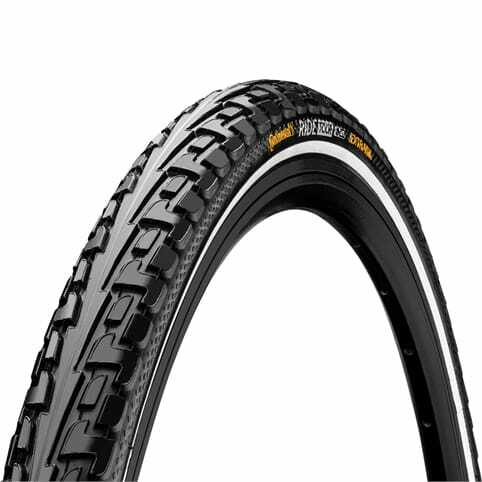 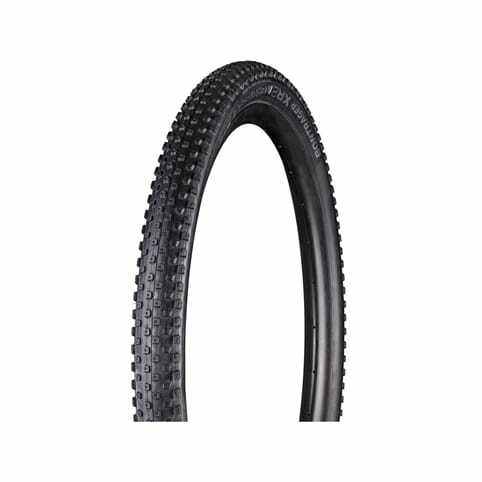 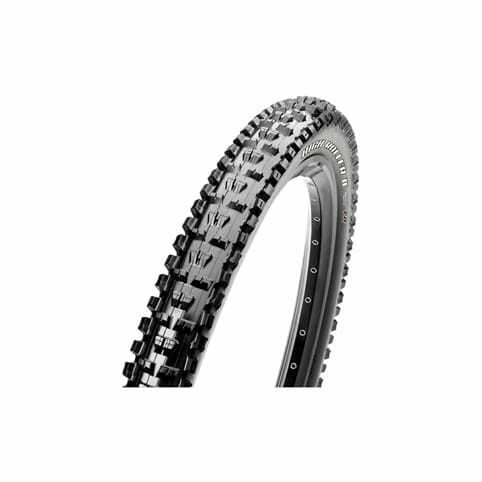 These tyres feature a durable, yet fast, tubeless ready design so you can run lower tyre pressures for increased traction, comfort, and control. 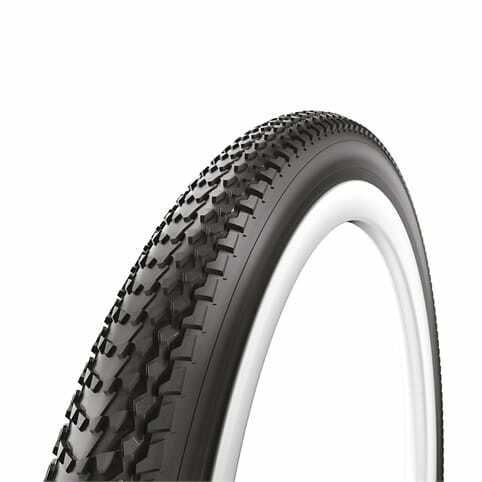 Featuring Hard-Case Lite sub-tread puncture protection with an optimized tread gauge for durability and a butyl liner for reliability, the R3 TLR keeps great road feel and low rolling resistance.